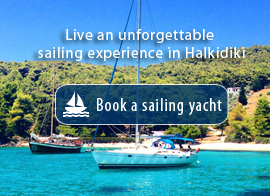 Book accommodation, sailing yachts, cars and flights for your holidays in Halkidiki! 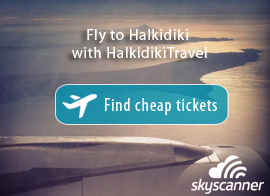 Halkidiki Travel. 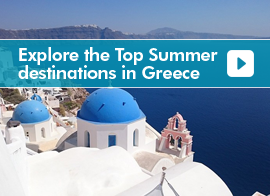 Explore a paradise in Greece. 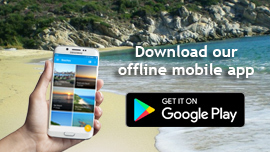 HalkidikiTravel is an online travel guide for Halkidiki which consists of the most famous travel destination in Northern Greece. 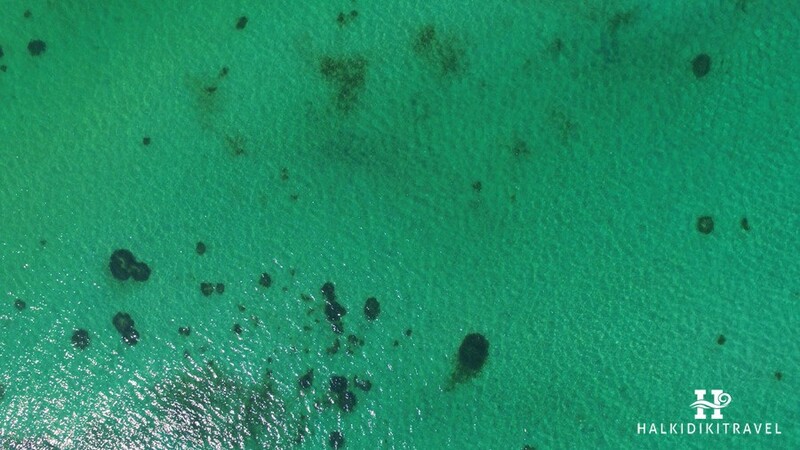 This location is full of rare natural beauty and a magical coastline which hugs the crystal clear beaches of Kassandra and Sithonia with the blue-green waters and golden sand. 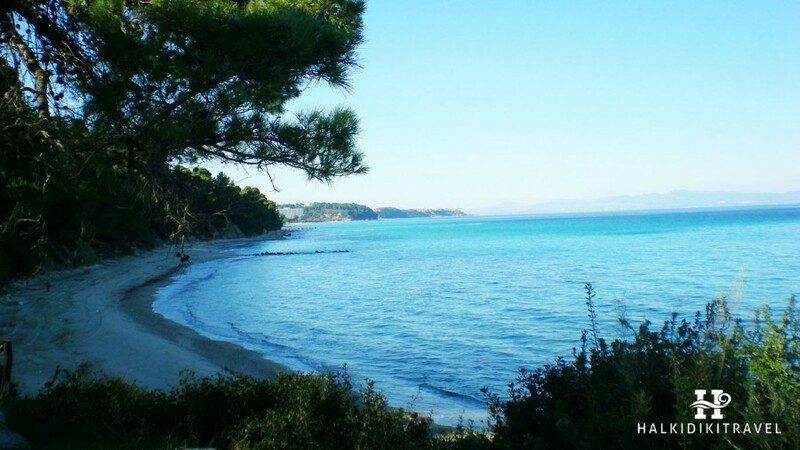 The beaches of Halkidiki are waiting for you to explore them. Enjoy the sun and live an unforgettable experience with your family. 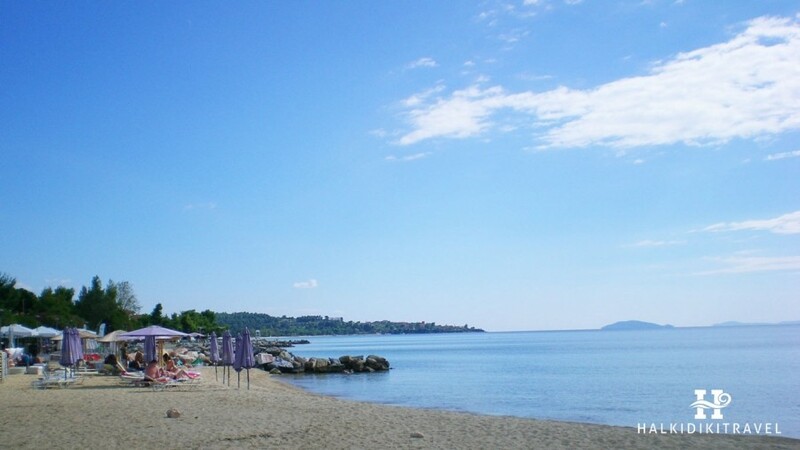 During your vacation, we suggest that you visit the beautiful beaches of the area such as Glarokavos in Pefkohori. 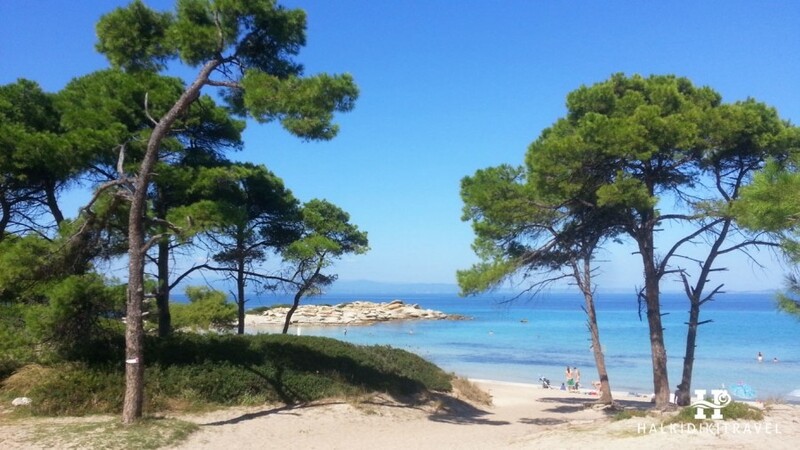 Enjoy the beaches bars in Paliouri, the Sani resort, Ai Giannis beach, Spathies in Sithonia, Tristinika and Toroni, the exotic famous Kavourotripes beach, Karidi beach in Vourvourou and all the rest of the 52 awarded with blue flag beaches in Halkidiki. 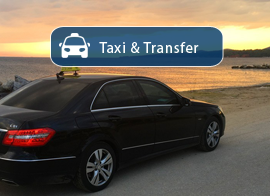 Most of the coastal villages in Halkidiki are organized offering visitors high quality travel services. 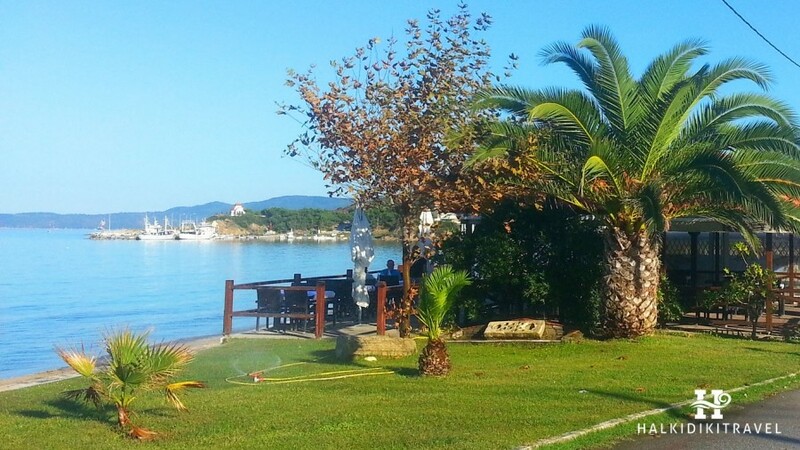 In Halkidiki there are a lot of luxury resorts, hotels, villas and rooms for every taste. 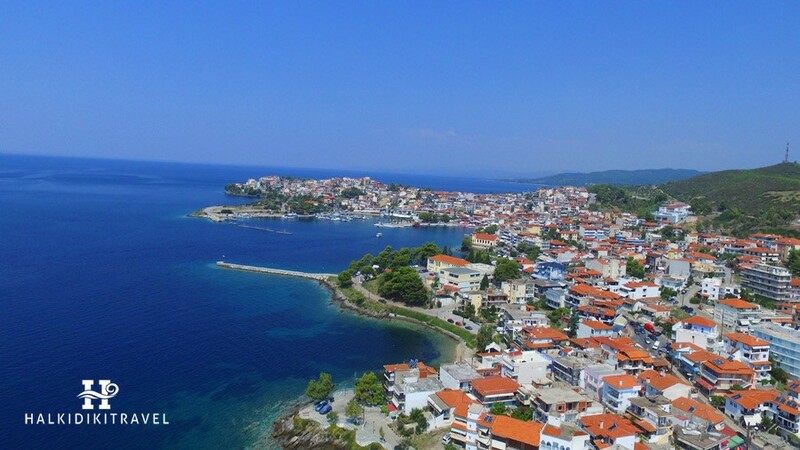 The first peninsula of Halkidiki, Kassandra, is cosmopolitan with a lot of villages which in summer period are full of travelers. Sithonia, the second peninsula of Halkidiki, offers a different experience closer to nature lovers with a lot of beautiful beaches. If you search for luxury hotel resorts we would suggest you the area of Sani where Porto Sani Village & Spa is located and also the area of Potidaiawith the famous Pomegranate Spa Hotel. In Neos Marmaras in Sithonia dominates Porto Karras and Villa Galini. 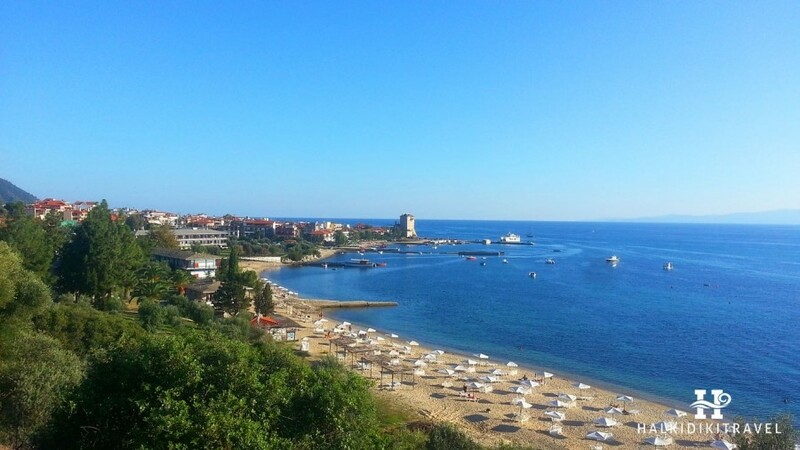 Moreover luxury hotel resorts can be found in Kallithea, Pefkohori, Hanioti and other areas of Halkidiki. If you are looking for nightlife, Kallithea should definitely be your first choice. In crowded nightclubs of the area you could have fun until early in the morning. 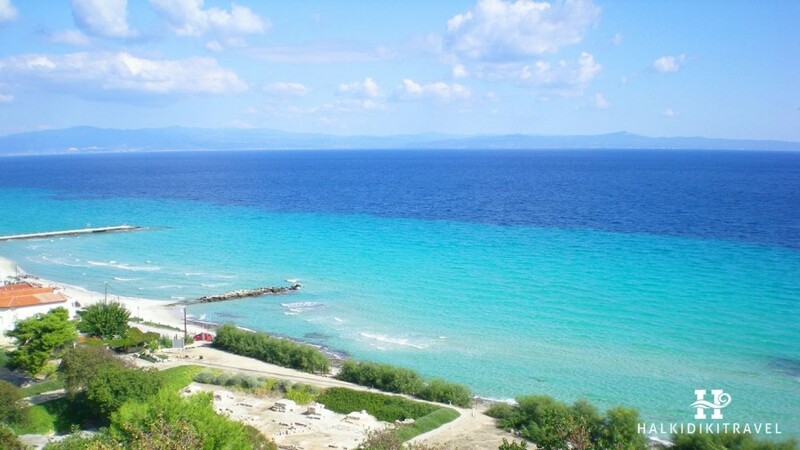 Halkidiki is also known for its good traditional food. You are able to enjoy the experience of total Mediterranean cuisine. Awarded restaurants are all over the area where you can enjoy traditional dishes. The most fresh fishes can be found in Porto Koufo. 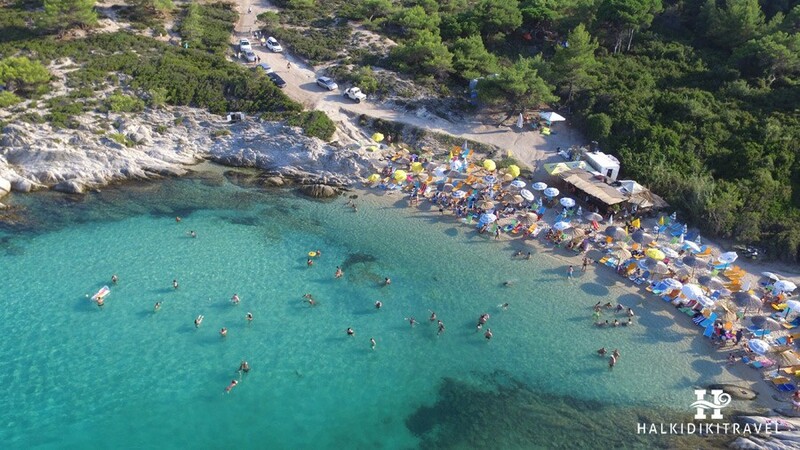 If you love camping and campsites we recommend you to visit Sithonia where there are organized campsites such as Kalamitsi. 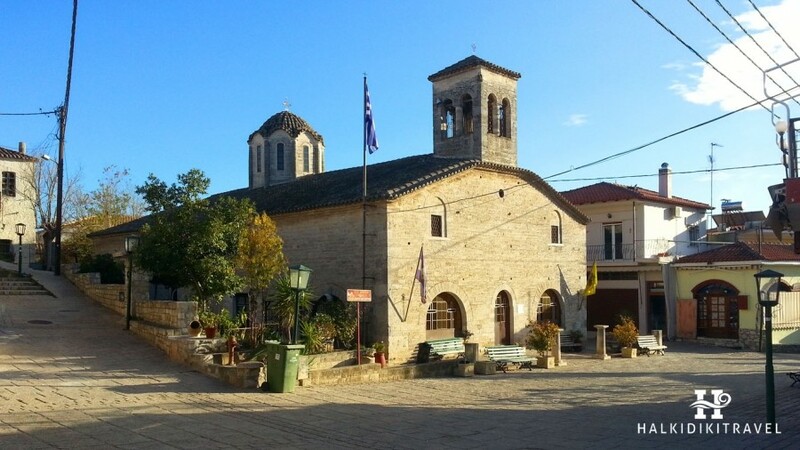 A blessed place, the Holy Mountain or Aghion Oros frames a unique travel experience in Halkidiki. 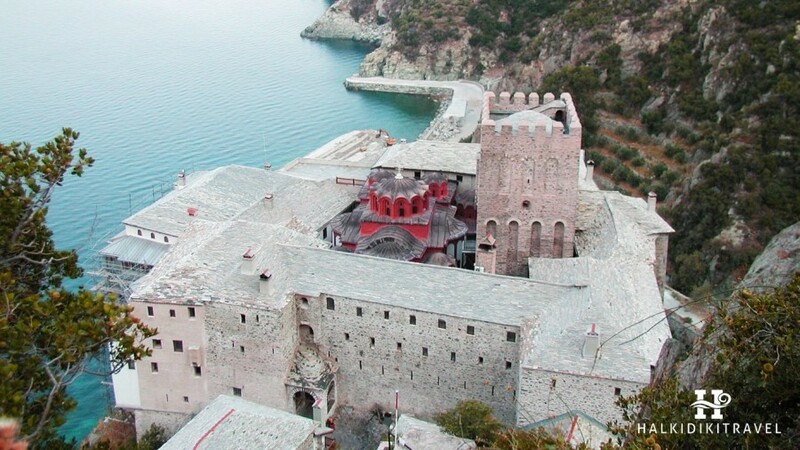 Mount Athos is an autonomous monastic state, classified as an UNESCO World Heritage. 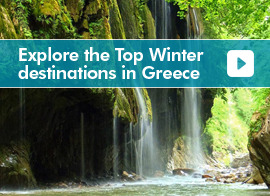 In the 20 monasteries built in the Byzantine area are living approximately 2000 monks. Not everyone is allowed to enter Mount Athos. Only men who hold a special permit, but there are excursion boats that sail around Aghion Oros and can give everyone the opportunity to admire the monasteries and other sights of nature from a closer distance.. 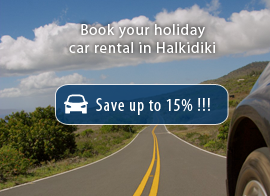 In the webpages of HalkidikiTravel you can find detailed information about Halkidiki, all the points of interest, about beaches, villages and othertourist services. 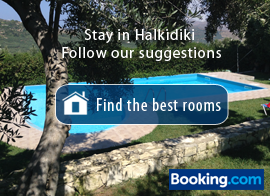 From our pages you can also book hotels and other type of accommodations for your vacations in Halkidiki. 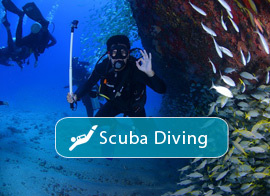 You can find cheap airline tickets and you can also learn about activities that will make your stay in Halkidiki unique and memorable. 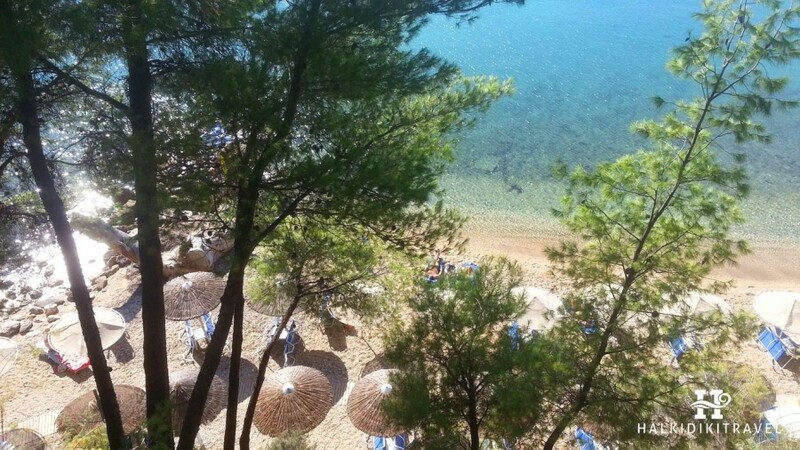 We are waiting to see you in Halkidiki!